All 26 AAMC competencies are individually matched with multiple materials. Quickly find Educational Materials and Web-GEMs for each competency. Use these tools to enhance your classroom materials or as building blocks for your curriculum. 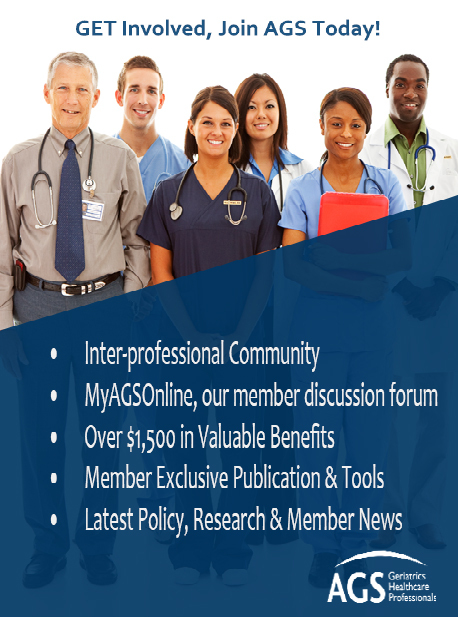 Show your learners physical exam findings, interviews with older adult patients and more. Add visual appeal to your presentations with these geriatric images. Teach medical students quickly and easily with this interactive list of competency-matched educational material. 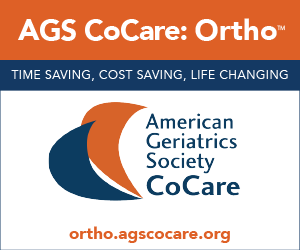 Teach yourself geriatrics with this collection of self-directed learning materials.